Alex Song's dip in form has followed that of West Ham. This weekend, Alan Pardew returned to Upton Park with a rejuvenated Crystal Palace side and won 3-1 to consign West Ham to another defeat. 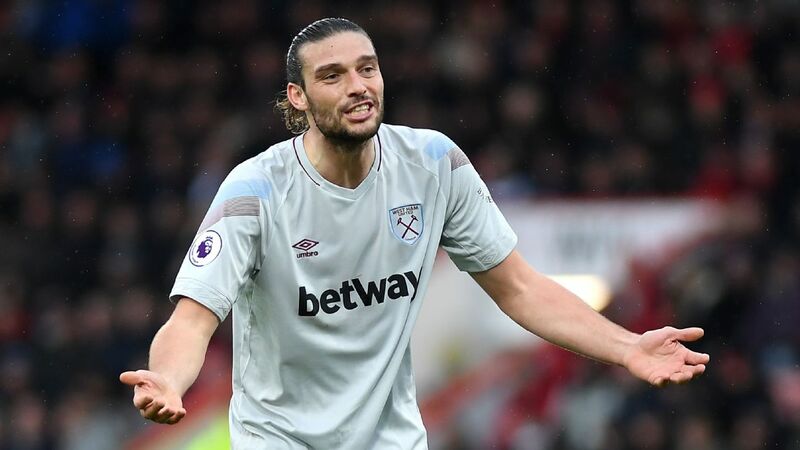 With only one win in their last 10 Premier League games, the Hammers have slipped to ninth in the table and their early season form has completely deserted them. This, though, was another odd game to sit alongside the recent matches that have ended so frustratingly. With 22 shots at goal, West Ham actually exceeded their season's best total and in a tense 20 minutes after Glenn Murray was sent off for Palace, there was even a suggestion that the team could claw their way back from 3-0 down. Before that, Sam Allardyce's side had looked lacklustre and unsure of themselves and, following a turgid opening 25 minutes where little happened. Up until Murray's dismissal, Palace had completely dominated proceedings; West Ham didn't get a shot on target in the first period so it's likely about 20 of those recorded shots came with Palace down to 10 men, as there was little sense that the home side competed with the visitors before that. Palace's opener was a good case in point: Murray was credited with the opening goal -- a soft header from a corner -- but it was difficult to see why it wasn't given as an own goal with Aaron Cresswell slicing the ball into his own net from inside the box. So weak was Murray's header, it's doubtful it would have even crossed the line without the full-back's intervention. 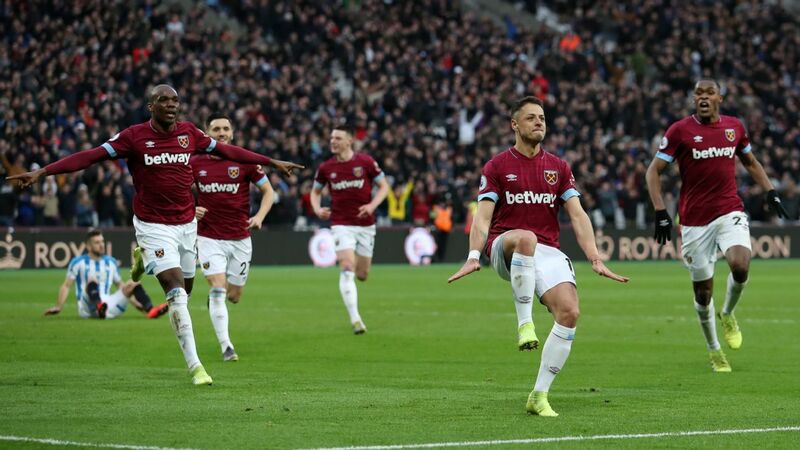 After that it was just a comedy of errors in defence with Scott Dann out-jumping Winston Reid from another corner after 51 minutes and Murray again nodding in low from a free-kick just past the hour mark. Sam Allardyce must have been apoplectic seeing his side concede three goals from set-pieces and there will surely be an inquest into what happened considering Palace's known strength from the stationary ball. Of bigger concern, though, might be the shocking performance of Alex Song. A dip in energy levels or a slight slump in form could be forgiven, but Song is actually becoming a liability in midfield, constantly getting caught in possession and giving the ball away when not even under pressure. Palace picked up on the problem quickly, pressurising the Cameroonian at every opportunity. Once in the second-half the home supporters bayed in horror as Song, barely moving in possession and looking around for a pass, was so easily dispossessed it looked like a competitive father nicking the ball from his young child over the park. Meanwhile, new signing Nene made his debut -- coming on for the hapless Song -- and struck the post to awaken the crowd. Enner Valencia scored with a fine volley in what was surprisingly his first goal at home since he signed in the summer and suddenly West Ham stirred and showed what they are capable of sometimes. Palace barely got out of their penalty area in the final passage of play, but despite some chances and excellent build-up play the Hammers weren't able to complete a comeback. With the excellent Mark Noble orchestrating things, the situation could have been even more tense had referee Mike Dean seen the bizarre elbow thrown by Mile Jedinak that just brushed Diafra Sakho in the penalty area. 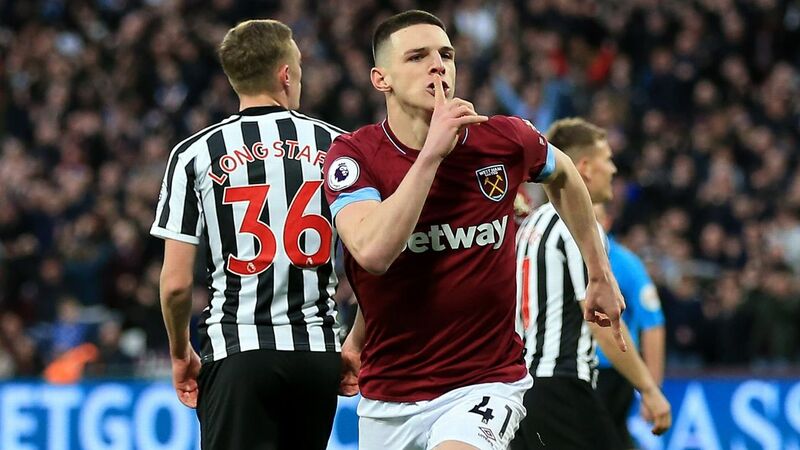 It could also be argued that Murray could have been given his marching orders earlier than he actually was -- allowing West Ham more time against 10 men -- but it would be wrong to deny the fact that Palace did their homework on the Hammers and deserved their win. With Chelsea visiting Upton Park in midweek, Allardyce has got his work cut out in the few days available to him. 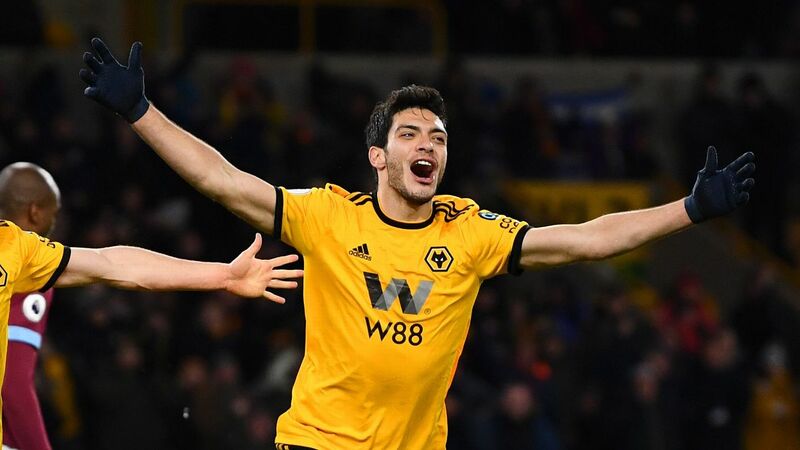 Three goals conceded from set-pieces, a midfield giving the ball away and a misfiring forward line, means there is much to do on the training ground. It will be interesting to see if Big Sam tackles the thorny problem of Song's form or if he hopes that class will come out against the league leaders. Peter Thorne, aka Billy Blagg (@BillyBlaggEsq), is ESPN FC's West Ham blogger.